A companion to Ascension. This companion is designed to give players and gamemasters more perspective on characters and new options for character creation. An account of the ascension of Inquisitor Starkh gives players and gamemasters a sample Ascension character. 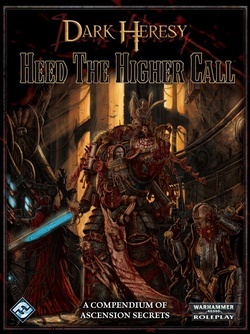 This provides a reference for the stories that can be told through Throne Agents as they begin their new journeys into the grim darkness of the 41st millennium. 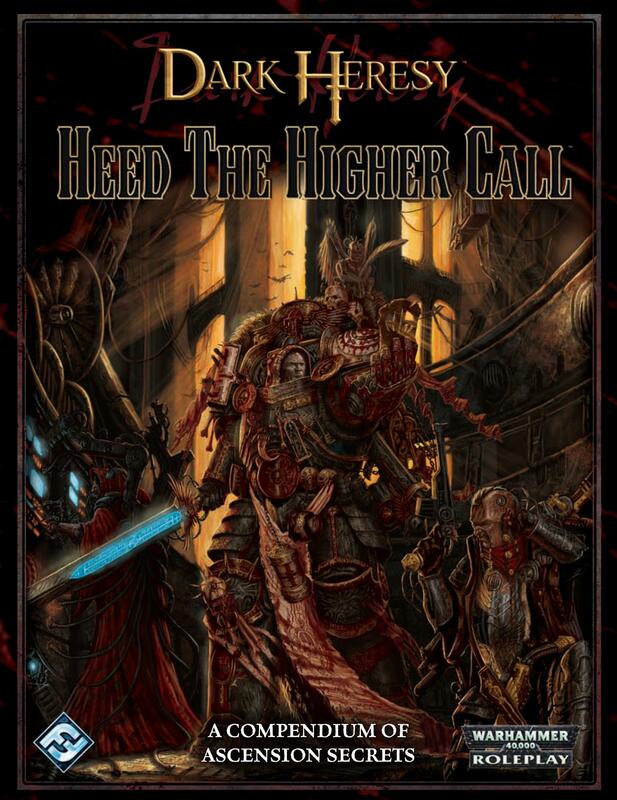 When preparing characters for an Ascension campaign a player must give thought to the background, skills, talents and history for a person who has become a Throne Agent. 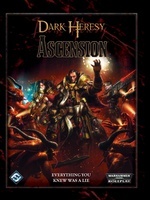 The Ascension book presents two character creation options. This companion gives a third that is designed for faster character generation, allowing players to jump into a game quickly. Lastly this companion presents a discussion on the process of mind cleansing. Presented in The Inquisitorâs Handbook , mind cleansing is a powerful player and GM tool for telling deep stories that unfold over time. This section presents additional information on how the mind cleansed are viewed by the Inquisition.